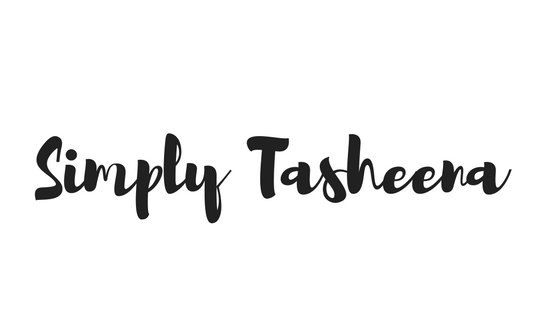 Are you interested in Simply Tasheena creating sponsored content? hosting a product review and/or Giveaway? Well, you're in the right place! All PR pitches are Welcome! Winners are randomly chosen by Rafflecopter widget or random.org. The winner will be posted on the original giveaway post and/or email. The winner has 48 hours to respond to post or email. If the winner does not respond, another winner will be randomly selected.